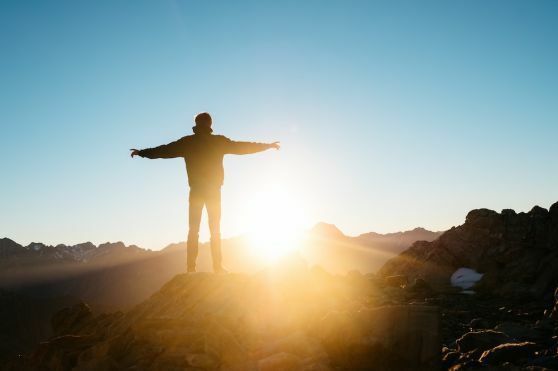 Given the issues of intolerance for differences in our country and in the rest of the world, the youth still find confidence in who they are and their contributions to society/the earth. During a poetry workshop last year the youth were given the prompt I am then were told to write 5 lines describing who they are in relation to the world around them. 2 lines were chosen from each person to create a beautiful group poem. This year marks the 90th anniversary of the opening of the Capuchin Soup Kitchen. As many of you know, Blessed Fr. 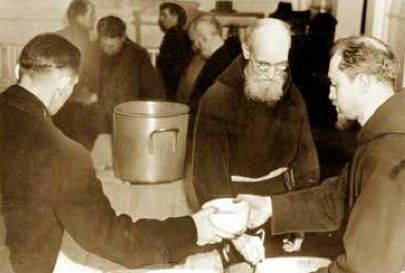 Solanus Casey was part of the team that started the soup kitchen in 1929 at the start of the Great Depression. 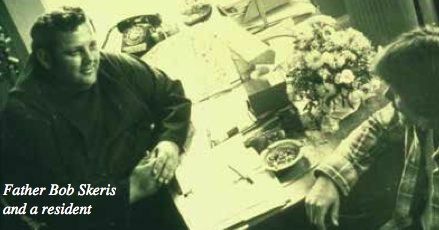 I thought I’d share a bit about the context of the times that led the soup kitchen to always adapt to the needs of people.